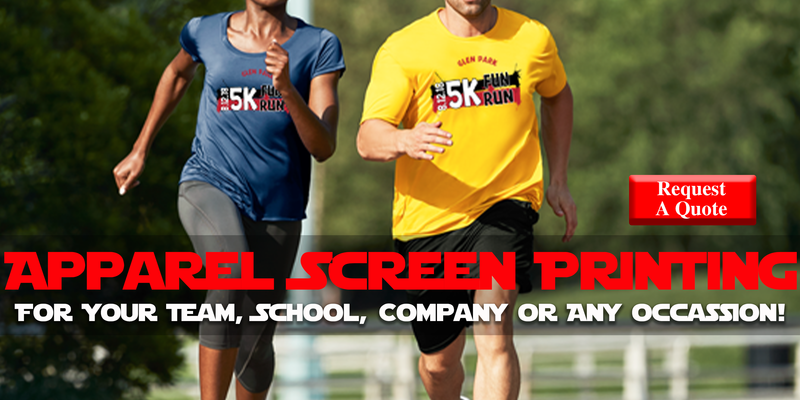 ​All printing is customized to meet your exact specifications and needs! 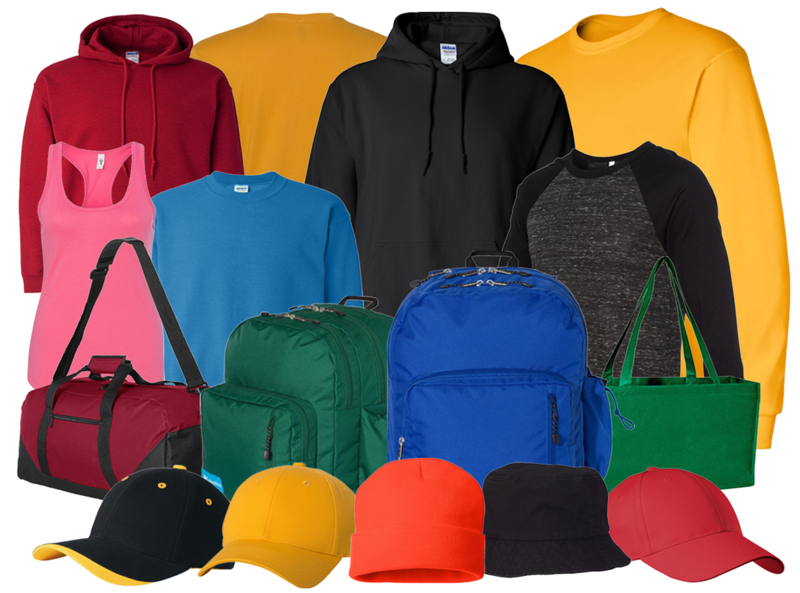 Pick from a variety of colors and styles of t-shirts, sweatshirts, uniforms, jackets, caps, and more! We have printable items for men, women, children, infants, and pets! 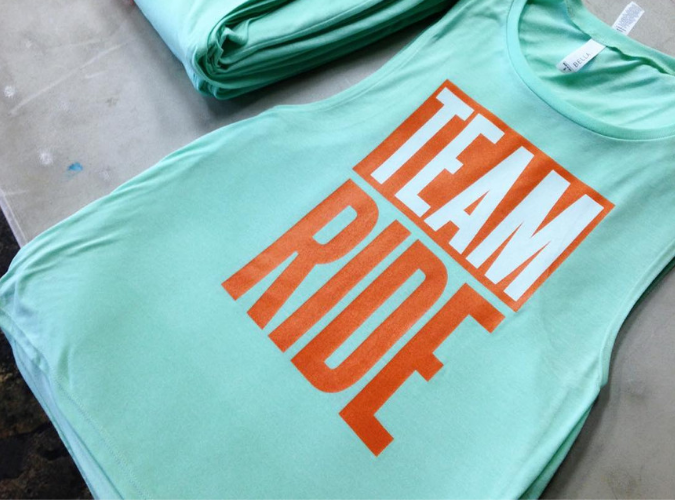 We use state-of-the-art methods to bring your ideas to life , and we can help you choose the best garments and printing method for your order! 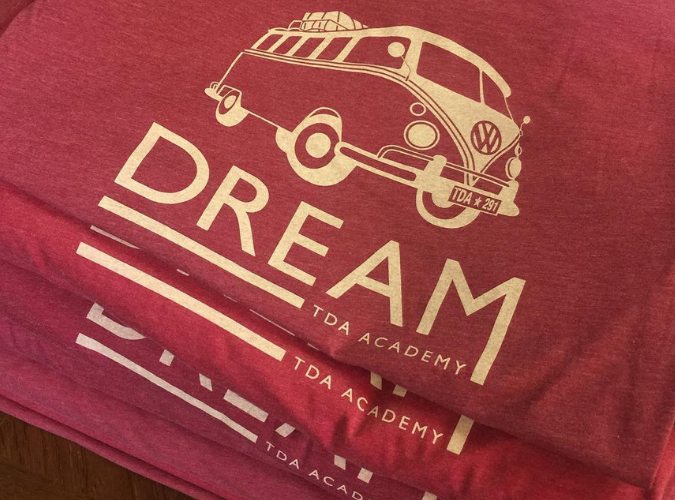 Our creative staff has the ability, experience, and resources to produce printable graphics in a wide variety of styles, from simple line art to the most elaborate photo-realistic designs. 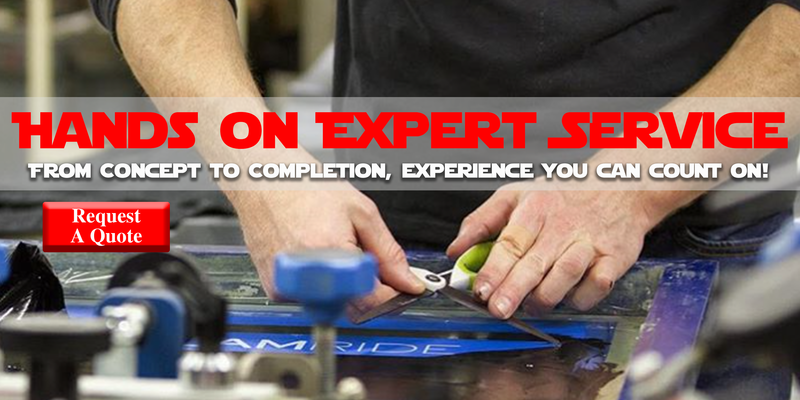 ​If you have any questions or wish to get started on a project, give us a call today! 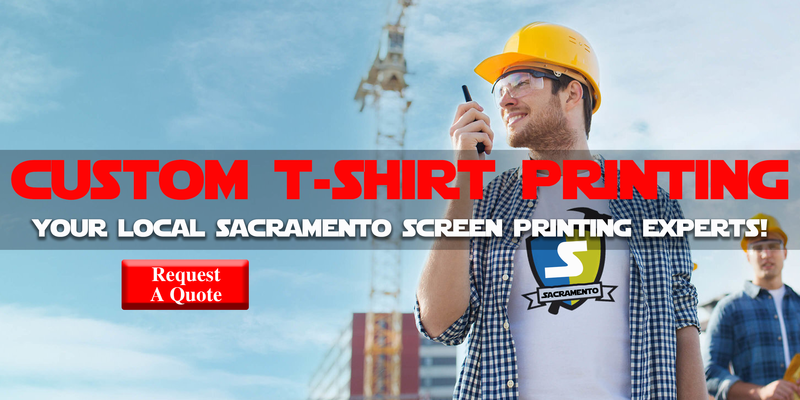 ​​Located in East Sacramento, Creative Impressions is the local custom t-shirt printing expert for your team, school, company, or any occasion! Sample text for custom t-shirt printing section. ​Sample text for custom t-shirt printing section. Sample text for custom t-shirt printing section.